From rock and pop to folk and soul, London is a hotbed for live musical talent. Major stars and well-known bands regularly play at sell-out gigs at the O2, but London also has an excellent scene for up and coming musicians and acts thanks to the vast array of small live music venues that are dotted around the city. Whatever your chosen musical genre or preference, there’s sure to be a live performance that you’re just itching to see. Here are a few of our favourite live music venues that are well worth a visit the next time you come to town. 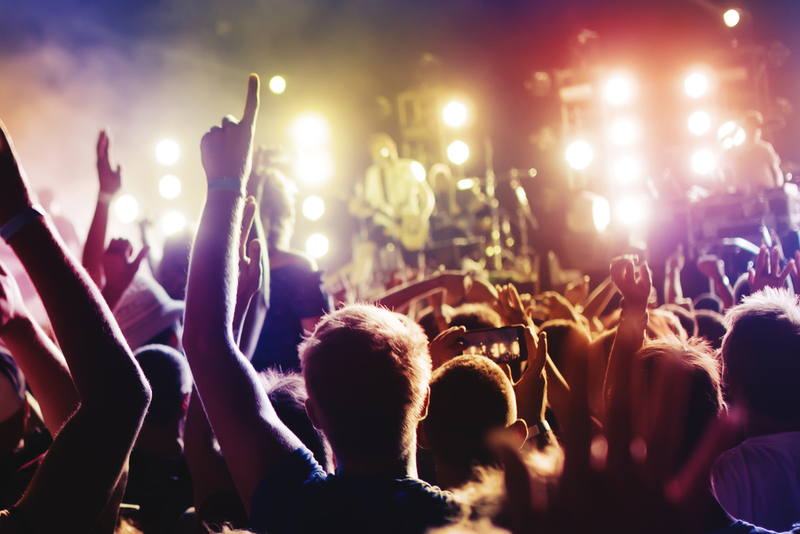 If you enjoy large gatherings of people who love music, then The Flyover is just a short taxi ride from the Devonshire Hotel London. An eclectic mix of roots, soul, funk and indie music, the venue has been recently refurbished to include a bright and airy bar suitable for large groups. During the day, The Flyover doubles up as an exhibition space for up and coming artists and has a trendy café area where you’ll see art lovers gathering to discuss the latest exciting exhibitions in the area. You might be forgiven for missing The Camden Assembly Pub on the live music circuit, but hidden upstairs in this lively and characterful pub is a small room which is just perfect for intimate gigs. Focusing on emerging indie talent, start your night off in the bar downstairs for some great gastro-pub food and craft beers before heading upstairs to listen to the latest new bands to arrive in the capital. The best way to reach the venue from the Devonshire Hotel London is to take the train from Paddington Station direct to Camden town. Trains run every eight minutes but be sure to get there early to get a table at the bar. If you’re travelling on a budget and love old skool cool, then you’ve just got to visit Dirty Bones in Kensington. This quirky bar and restaurant plays host to a free live music night each Thursday, and its only policy is that if you play soul, funk, old-skool hip-hop or jazz then you’re in! You never know what live music to expect when you enter Dirty Bones on a Thursday evening, but that’s part of the appeal of this small and quirky live music spot. Check out what London hotel offers are available in our Kensington and Paddington hotels so you’ll have a little extra in your pocket for a few beers at the bar. No visit to London would be complete without a night at a small live music venue, so whatever music you’re into or if you just feel like trying something new, these independent venues really do have something for everyone. And you never know, you could get up close to one of the world’s biggest music stars before they hit the big time!